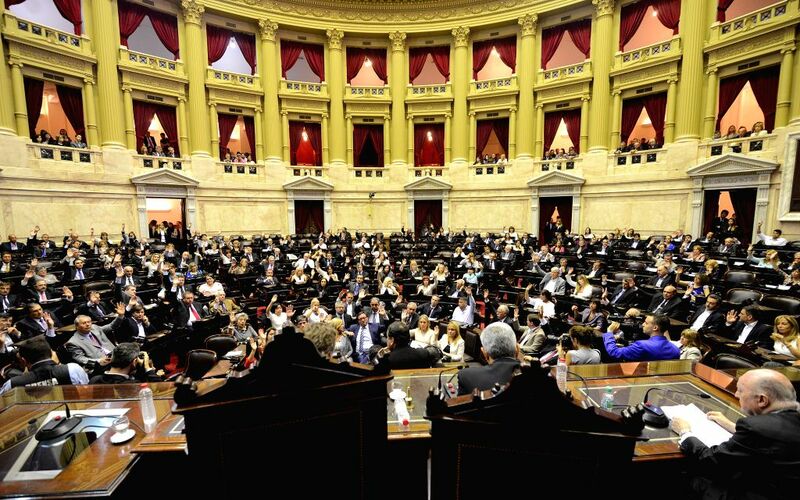 BUENOS AIRES, Dec. 5, 2015 - Argentina's Legislative Assembly holds a plenary meeting in Buenos Aires Dec. 4, 2015. The Legislative Assembly on Friday proclaimed Mauricio Macri as Argentina's next president and Gabriela Michetti as vice president. They will be sworn in on Dec. 10. 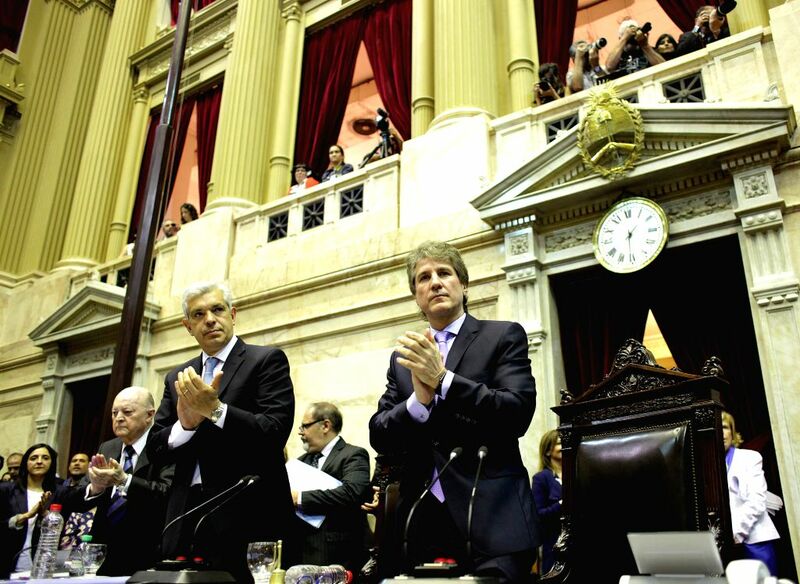 Argentine Vice President Amado Boudou (R) takes part in a plenary meeting of the Legislative Assembly in Buenos Aires Dec. 4, 2015.